It’s November already? Oh…wow! Time do flies when I’m busy writing my daily blog! 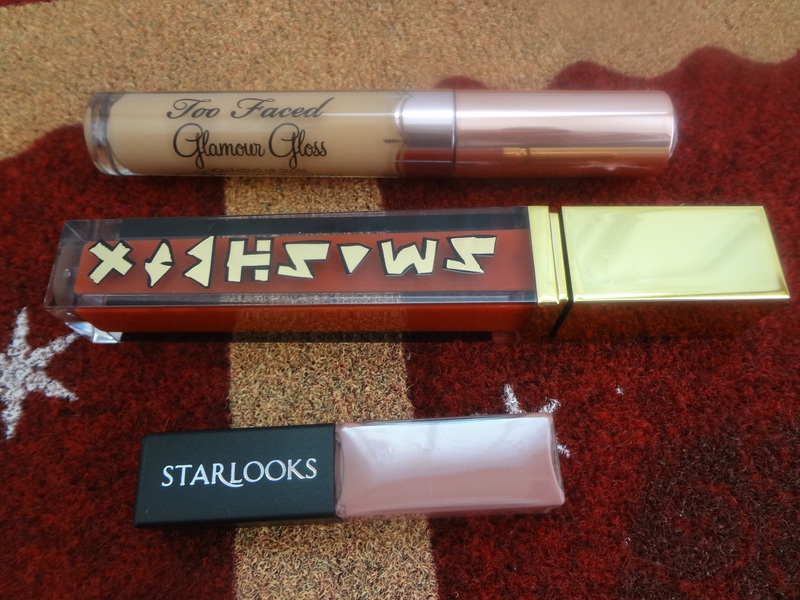 As usual, since it’s Tuesday, I better get on with my Top 3 favorites on high end lip gloss. This week I’ll be doing only Top 3 Tuesday fave instead of Top 5 on the high end makeup. These are my favorite high end lip gloss which I love and has been using. I can foresee myself wearing them more often now as the weather draws colder and throughout the holiday seasons! Oh my gosh! Look at these color swatches. They are simply gorgeous. I picked these because of the smooth and easy to apply formula each of these lip gloss provides. It gives a lovely glossy finish which was not gloppy. I did my reviews before on blogs some several weeks ago. 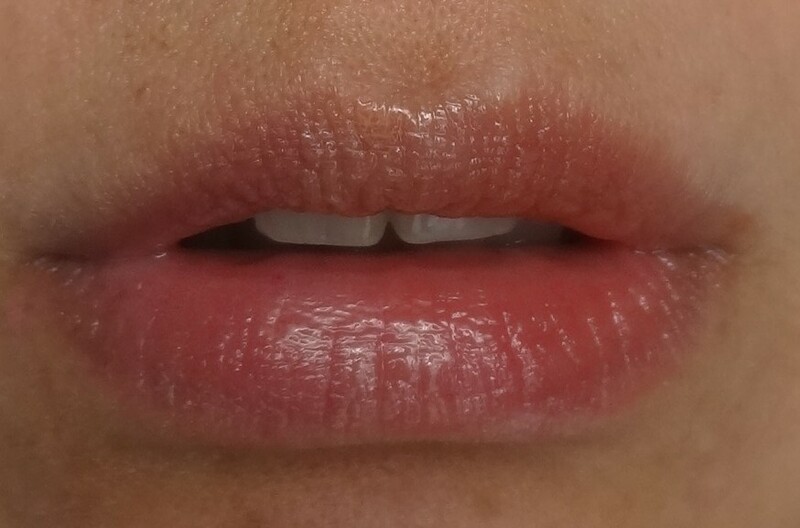 The price for the high end lip gloss are a little bit more expensive than the drugstore brands but once in a while I love to indulge myself with a special treat. I know that I will be wearing them often and it won’t go to waste. For me, that’s great value. 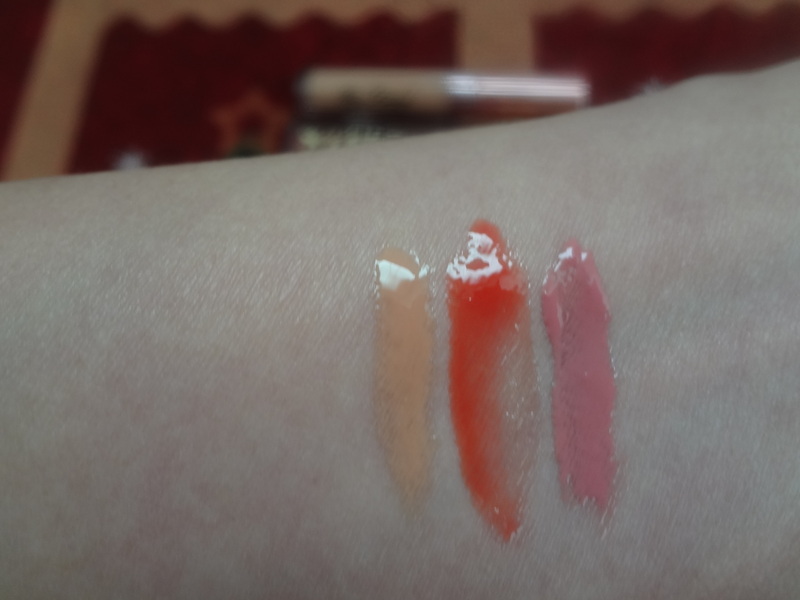 Overall, all my top 3 favorites lip gloss which I have selected has best value for great quality products. I would recommend that you try any one of the lip gloss above and let me know how it fairs for you? I like to hear what you think? In this image I put 3 of the above lip gloss on. Can you spot which color shade I put and where? Thanks for participating and stopping by. Next postHave you heard about NAKED VAULT by Urban Decay!